All personnel are trained to, and follow TaylorM’s Standard Operating Procedures in conjunction with the Workplace Agreement. 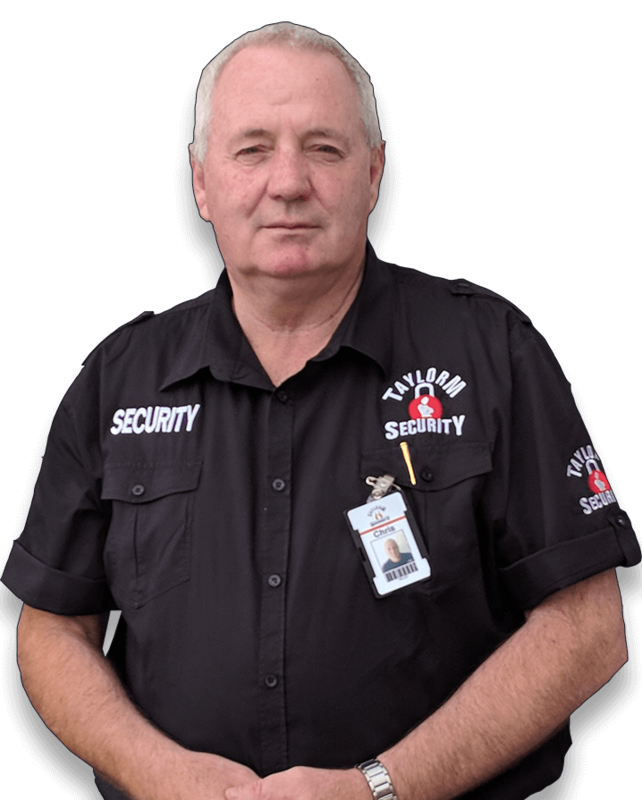 TaylorM has many years of experience in supplying professional security and can offer you the highest level of protection to meet your security needs. Whether you need additional security for your business or community, trained security officers will provide the safety and security you require. Having the guys around during a difficult time with an ex-tenant was very reassuring and worth every cent ! They kept us safe, provided good advice, were alert, helpful and genuinely concerned about our welfare. Thanks guys! We are really grateful ! Chris was fantastic – on time, professional, capable and trustworthy. He put in a long day’s work in very hot conditions. We couldn’t be happier and so appreciate TaylorM’s support of Maddie’s Vision. January 26, 2018 - Maddies Shield #2 Toorak Park, Melbourne. *Cash Collection services, counting machines and time all donated. The team at Taylor M Security came on board and donated their services for a charity fundraiser event in December which was greatly appreciated. The staff were all very friendly and very happy to assist on the night for a good cause. Night ran extremely well with all crowd control covered by the amazing team. Chris and David exceeded our expectations. They were professional, helpful and went above and beyond to ensure our event ran well and that our cash at the end of he night was secure. I cannot speak highly enough of them. Thank you for your support on the night. TaylorM Security have supported Berwick RSL sub branch in their ANZAC Services and The launch of Michael Madden's Victoria Cross Book at Bunjil Place on Saturday April 21. Excellent service and greatly appreciated. Thank you for donating time and services to our RSL. TaylorM Security provided us the highest level of protection through the expert services of Chris and Phil for Maddie’s Match 2018. Overseeing all of our cash collection and counting, they supported a really important part of managing the whole event. Yet another example of how our volunteer community makes such a difference to what we are achieving together. Thank you guys!